A short-cut, and economical way, to a well established box hedge. These plants are supplied in packs of 10 at around 20-30cms (8-12 inches) tall and very bushy. They will establish quickly to form a lovely dense, dark green hedge. 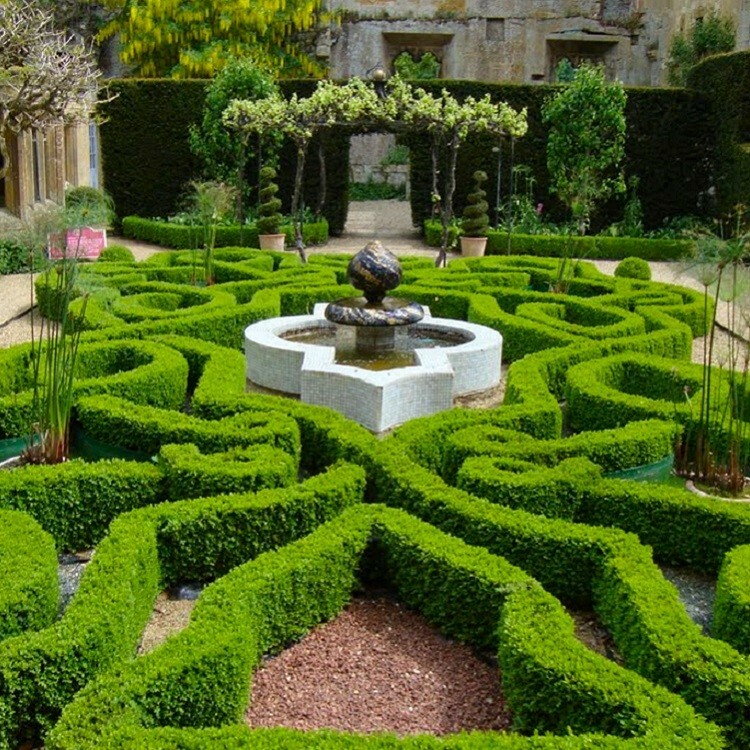 We recommend a planting distance of approximately 15cms (6 inches) between each plant (that's 6 plants per metre), even at this wide spacing the new plants may still be touching each other due to the extremely high quality bushy stock we supply, so you'll have your very own knot garden or path edging perhaps in no time at all. High quality pot grown plants in approx. 1 litre containers.